Born and raised on one of the very last farms in San Francisco, a young Fred Schweiger helped care for his grandparents’ vineyard as a boy. He purchased the Spring Mountain acreage, at a 2000’ elevation, in 1961 at the age of 19. Marriage, children, a successful construction company, and several years later, he and his wife, Sally, began a long-held dream: to clear and plant the family owned Spring Mountain property into vineyard in 1979. The Schweiger Estate was designed and developed by Fred and Sally with the help of family, with their first official harvest in 1984. Today the Schweigers are proud to be the longest property owners in the esteemed Spring Mountain AVA above the legendary Napa Valley, with ownership spanning four generations to live and work on the family estate. Their UC Davis-educated son Andy Schweiger serves as winemaker, crafting fine Bordeaux varietals, most notably Cabernet Sauvignon, and their signature blend called Dedication. You’re invited! 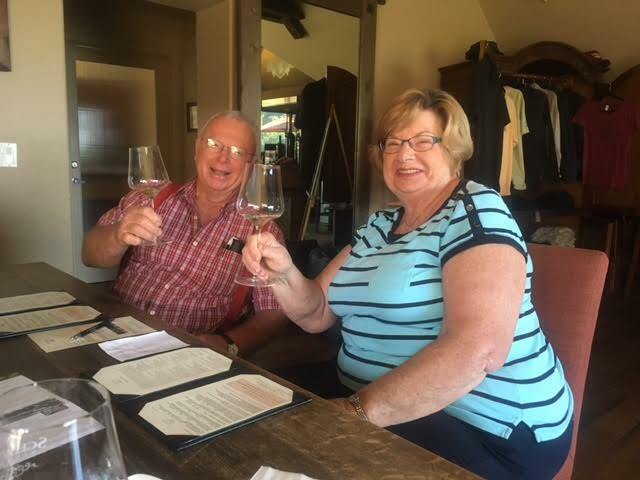 Fred & Sally look forward to sharing their wines of Napa Valley in contrast with the wines of Portugal, on this special wine tasting tour from Porto to Vega de Terron up the beautiful Douro River. 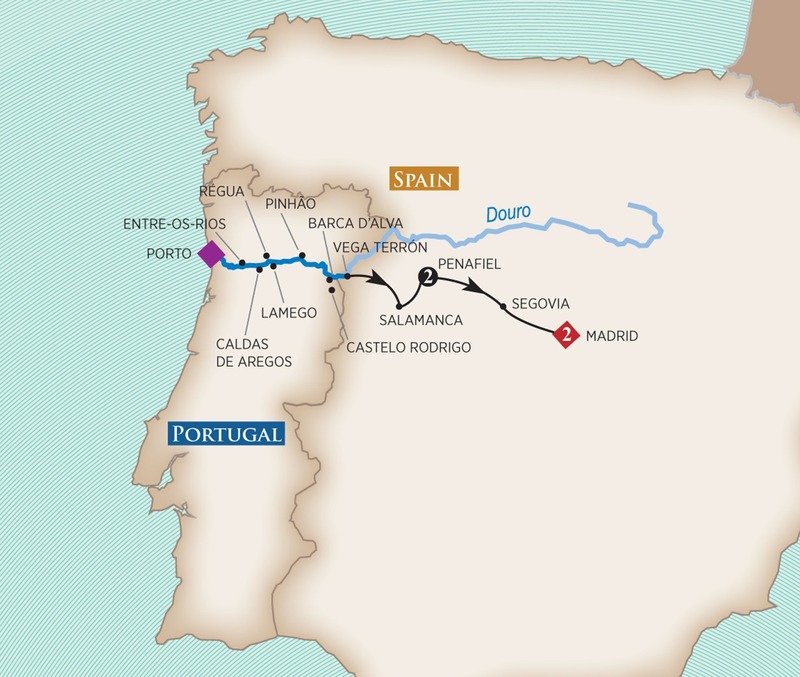 There’s also a special post-cruise wine tour focusing on Spain’s Duero Wineries and cultural treasures, visiting the iconic cities of Salamanca, Segovia and the magnificent capital city of Madrid. Please note: The 2019 Flavors of Portugal & Spain wine tasting tour and Douro River cruise package is created solely for the Schweiger Vineyards by Tours & Wine (by Expanding Horizons of Tustin, California), our tour operator, and in conjunction with AmaWaterways. The program will contain private meals, tours and/or visits to attractions outside of scheduled cruise activities*. These additional services are exclusive to guests on this cruise who book their reservations with Expanding Horizons. Persons booking with alternative travel agencies will not be included in these activities.